Pad Thai – ผัดไทย became a popular Thai dish since Luang Pibulsongkram, A Thai prime minister during 1930-1940 with a campaign to reduce rice consumption in Thailand. 1. 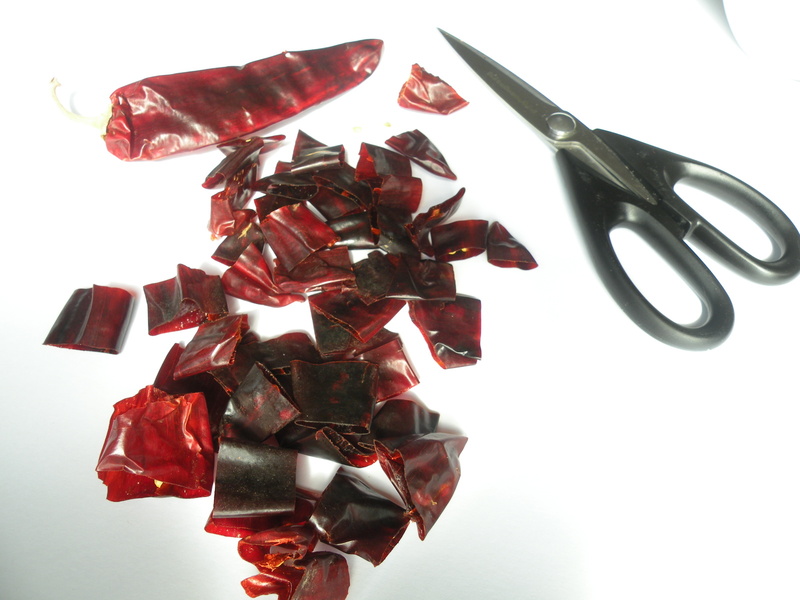 Preparation all ingredients start with cut dry large chili seed and soak in hot water until it became soft. 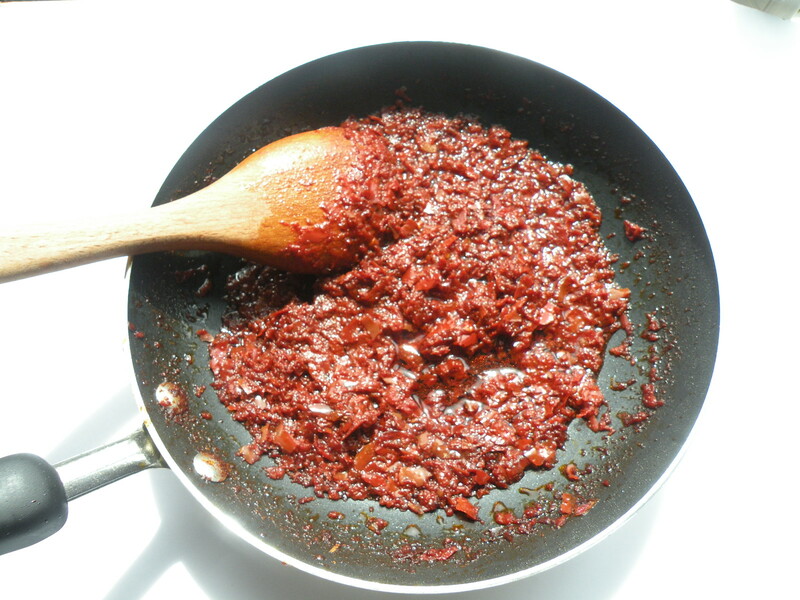 Then drain and blend chili with shallot and water together in food processor until fine. 2. 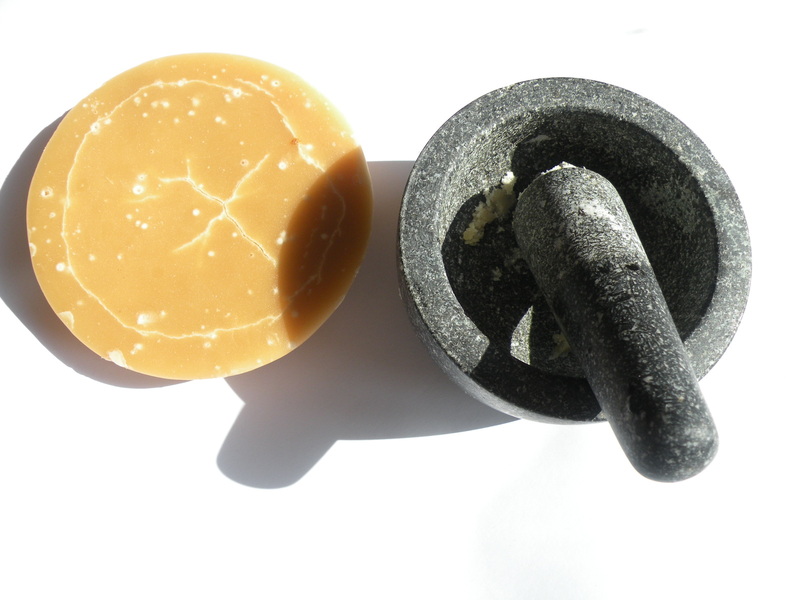 Fry the blend ingredients with cooking oil until fragrant. Set aside. 3. 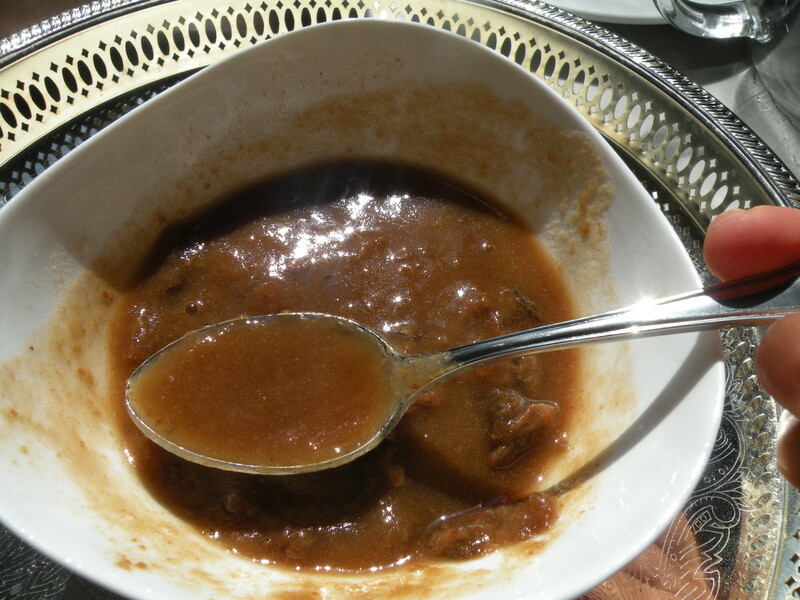 Bring Tamarind and water to a boil and use a strainer to get tamarind juice. 4. 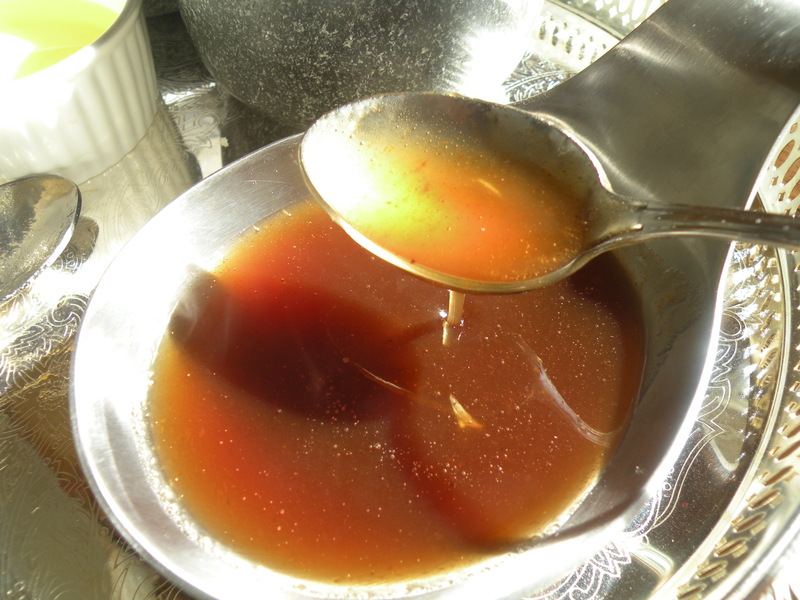 In a sauce pan add tamarind juice and palm sugar, let it boil until palm sugar dissolve then seasoning with fish sauce. 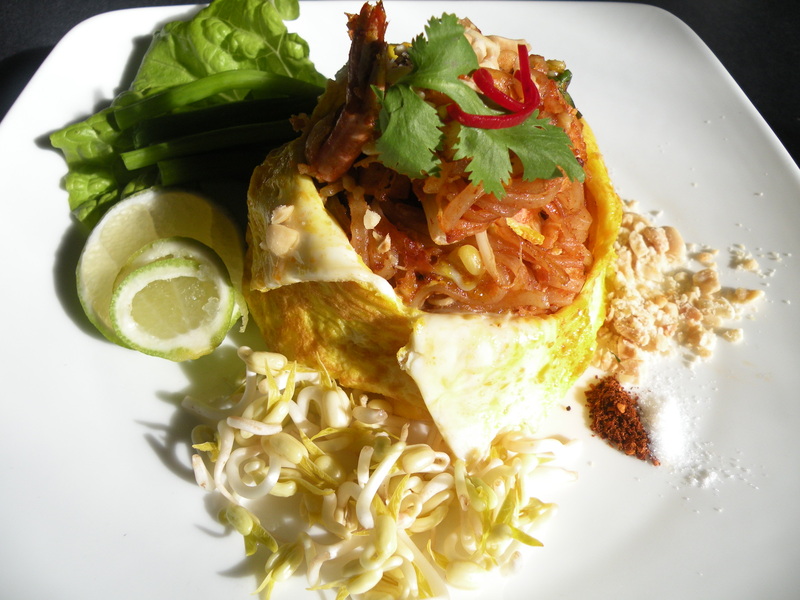 Make egg crape to wrap Pad Thai by use nonstick pan brush little oil, beat 1-2 Eggs, pour beaten egg to hot pan and let it run through a round pan until the bottom is brown, Transfer to a ramekin. 5. 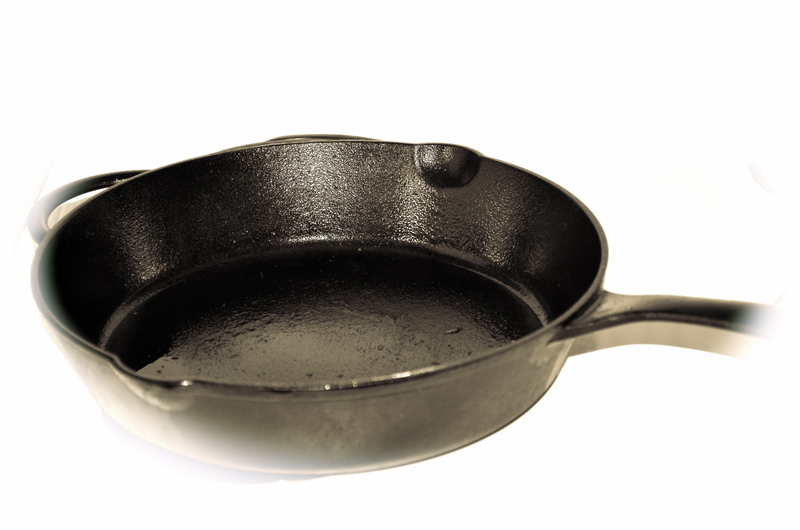 Use a wide cast iron pan if possible. 6. Heat a pan to medium hight heat, add oil till hot add shallot, turnip, tofu, prawn fry until fragrant and prawns are cooked then set aside in a pan. 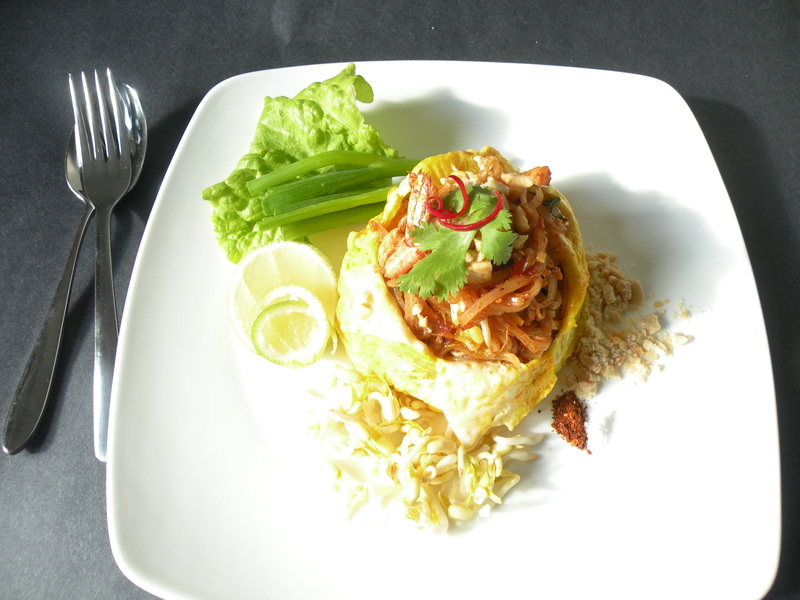 Add blanch rice noodles following with pad Thai chill paste and pad Thai sauce, stir the sauce with noodles. 7. 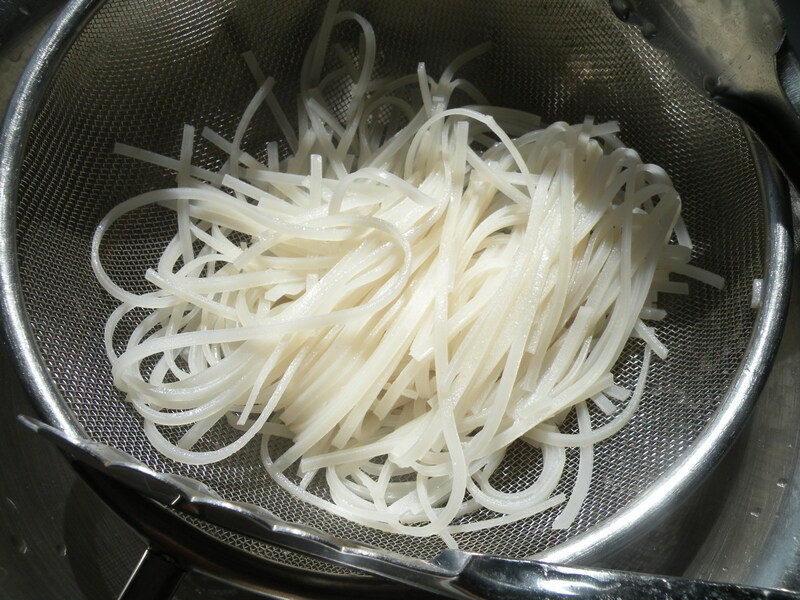 Add water if it is dry little by little, stir rice noodle until it cooked by notice that the noodle became soft or taste the texture of noodle is not hard. Now adjust the heat to high heat and make a well in middle of a pan add little bit of oil, break 2-3 eggs in middle of well let it set a little while then stir only the eggs before stir with all ingredients. 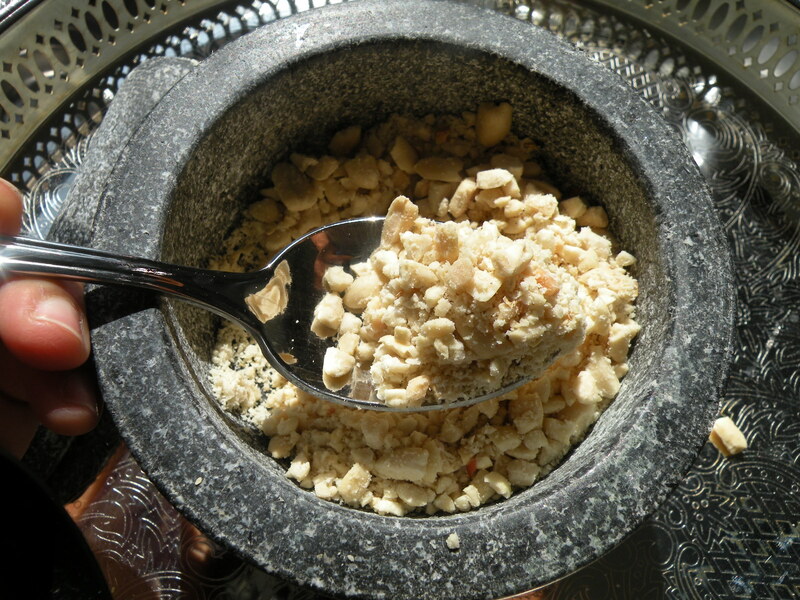 Add vegetables, peanut and stir all together. 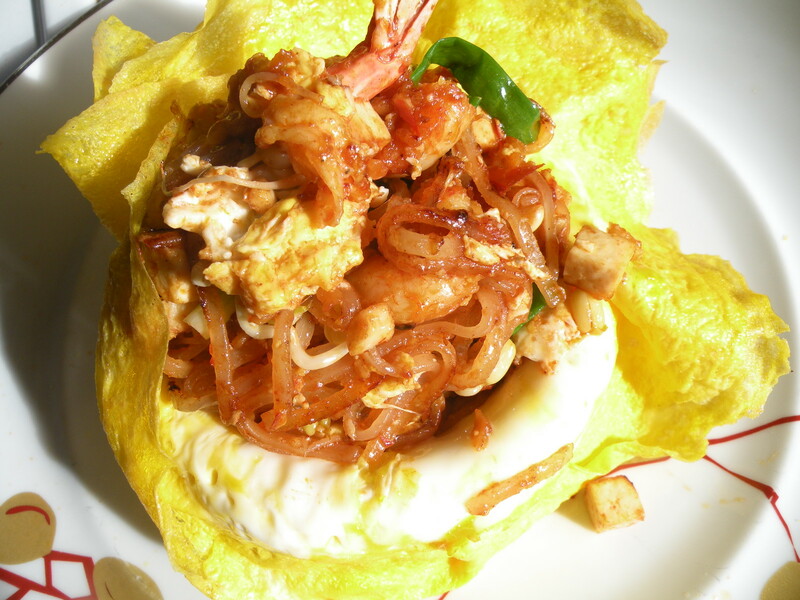 Turn of the heat and Transfer pad Thai to egg crape and wrap, serve on plate with condiments. In Thailand Pad Thai will have additional condiments for seasoning because each person will have different preferences for taste. 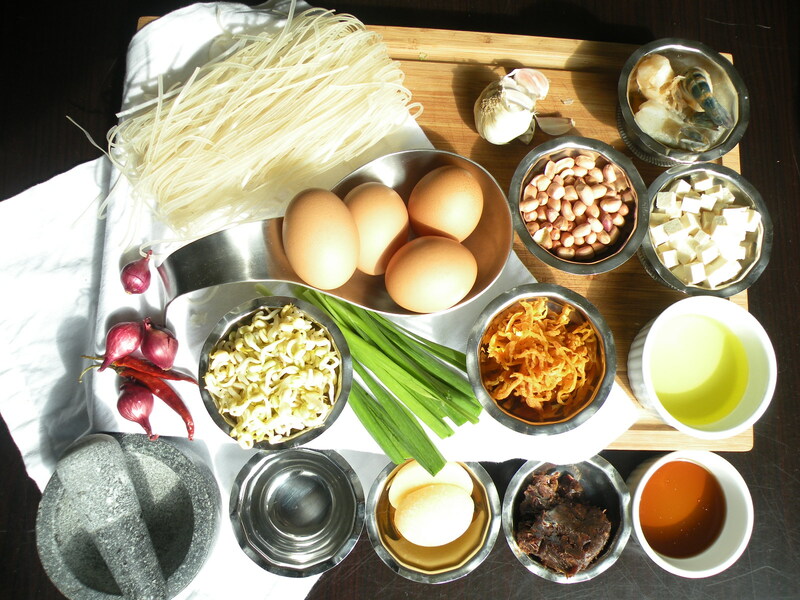 Pad Thai is a combination of many ingredients that when blended together create one of the popular dishes of the world. I have been to Thailand two times. I stayed at the Bangkok Oriental, the food is awesome. 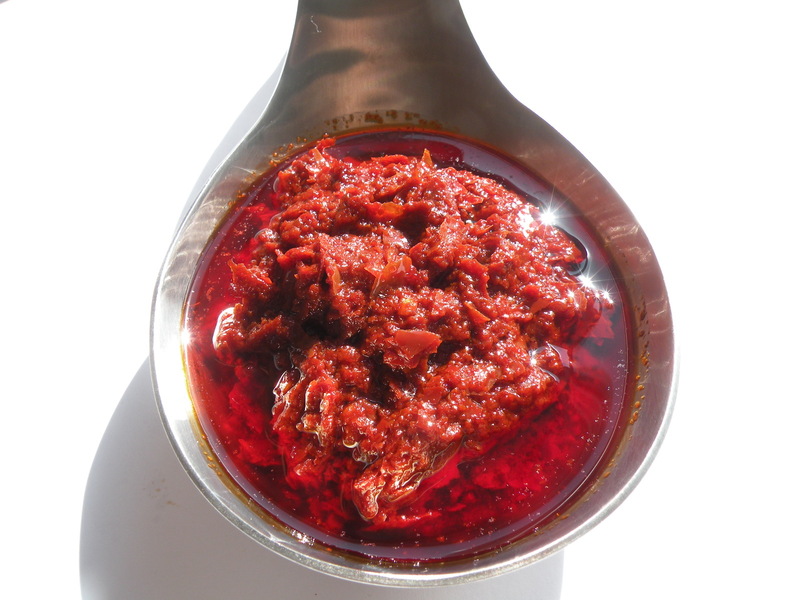 I love hot spicy foods, but Thai food is really hot!!!! !I love it. Thanks for the recipes.